985.65 sqft. - 1024.29 sqft. 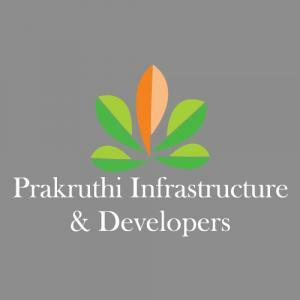 Prakruthi Infrastructure & Developers is a giant conglomerate in the field of construction. The company is very much dedicated to their customers and are always willing to them with apt attention and dedication. They keep a close eye on every detail of their projects. 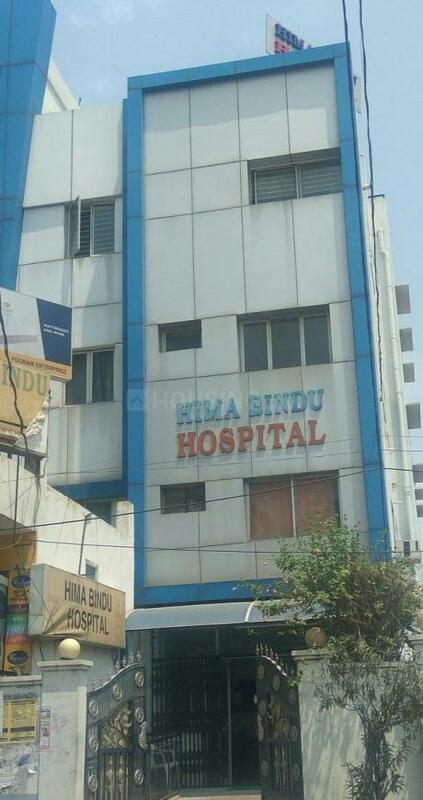 With every passing project, the company is setting a higher standard for themselves in the Real Estate sector in and around Hyderabad.